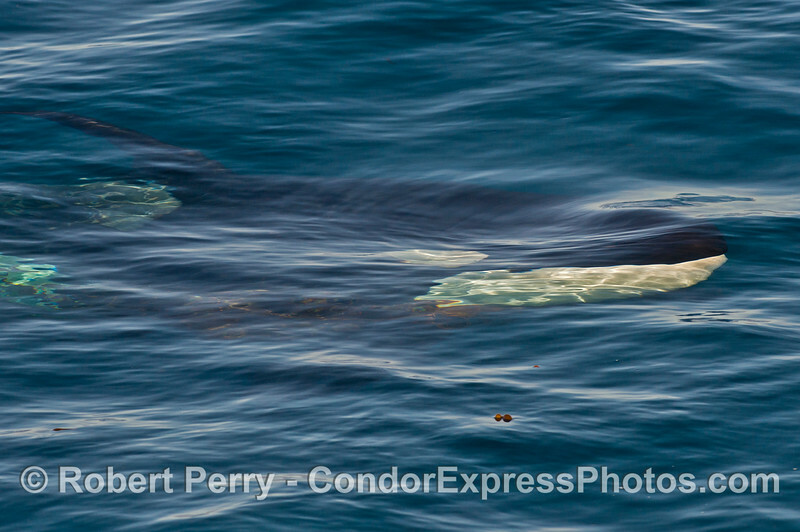 Harbor seal (Phoca vitulina) and killer whale (Orcinus orca). 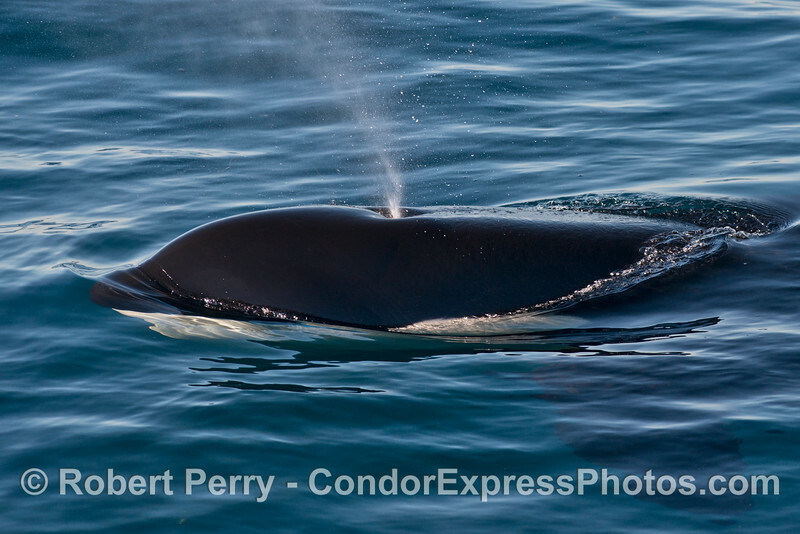 Side view - killer whale (Orcinus orca). 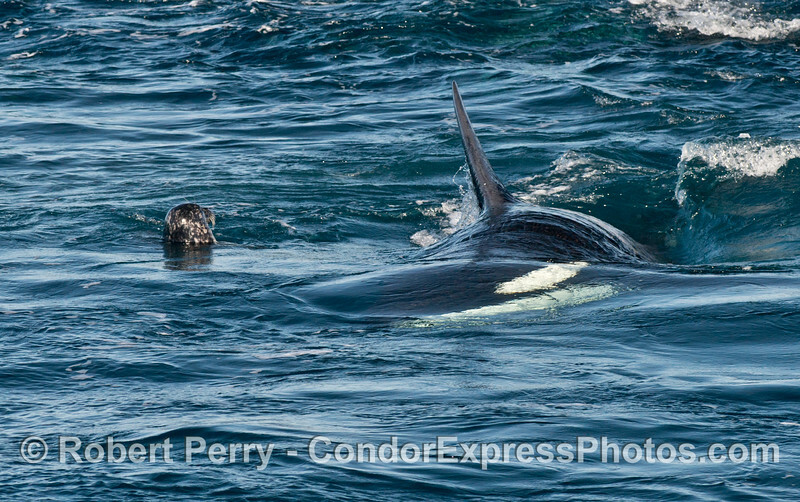 Harbor seal (Phoca vitulina) between two killer whales (Orcinus orca). 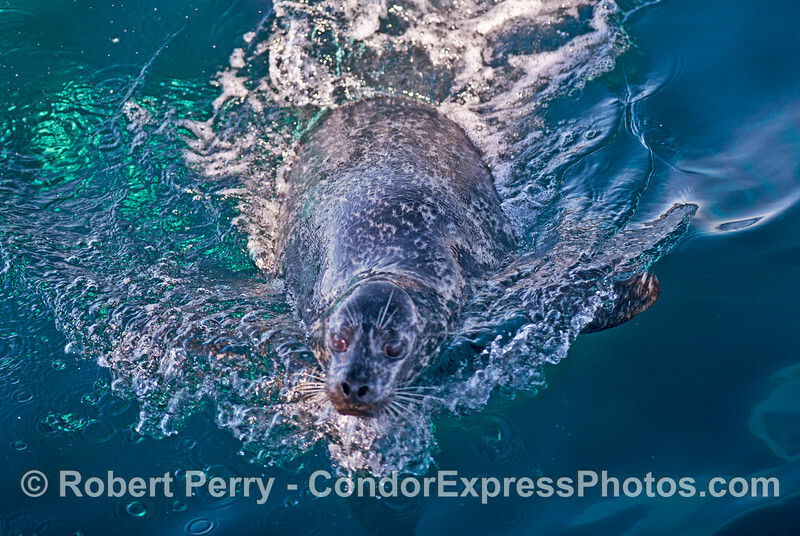 Harbor seal (Phoca vitulina) attacked by a killer whale (Orcinus orca). 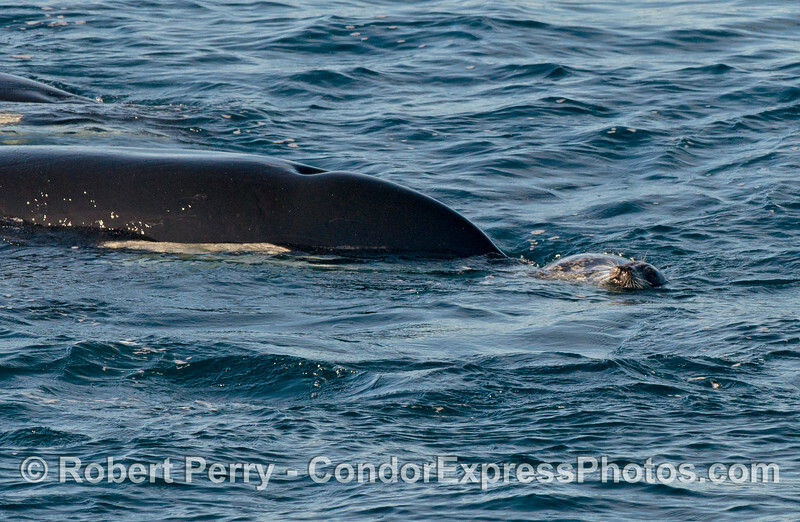 Harbor seal (Phoca vitulina) and two killer whales (Orcinus orca). 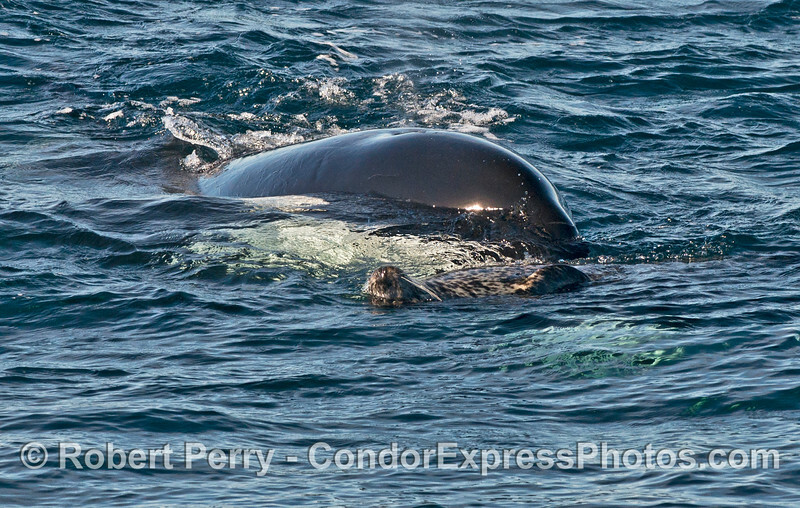 Harbor seal (Phoca vitulina) surrounded by killer whales (Orcinus orca). 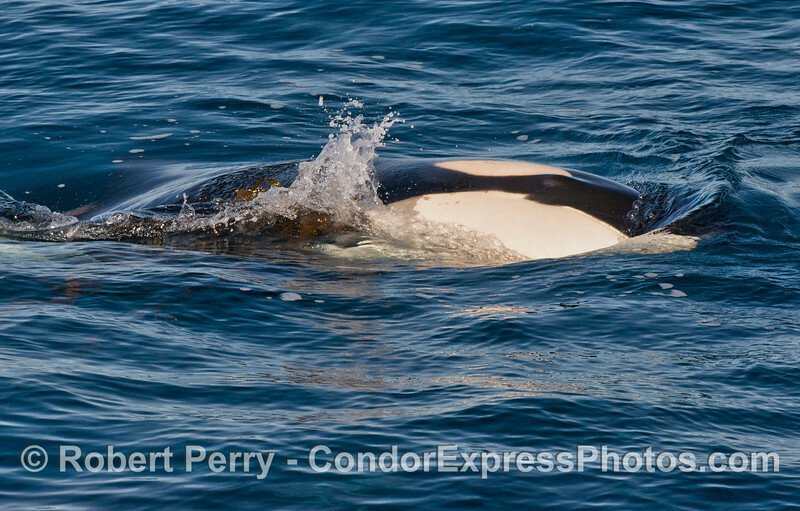 Killer whale (Orcinus orca) rolling around while swimming. 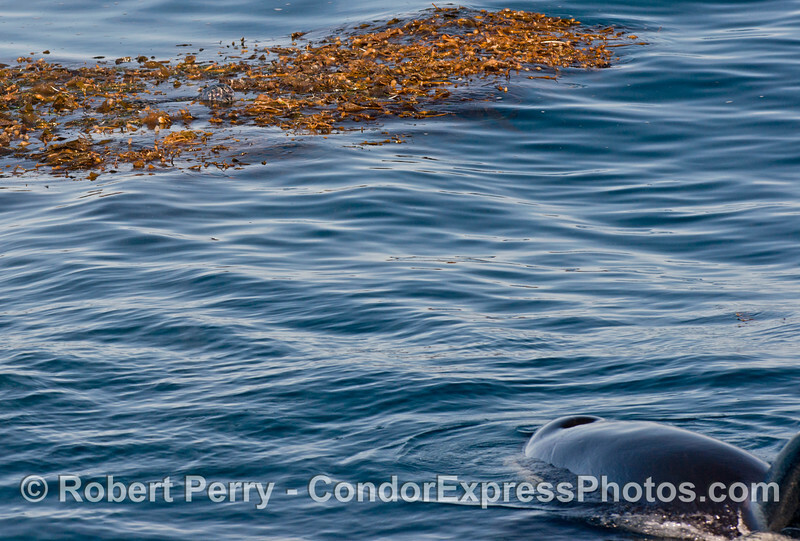 Harbor seal (Phoca vitulina) in kelp bed with watchful killer whale (Orcinus orca). 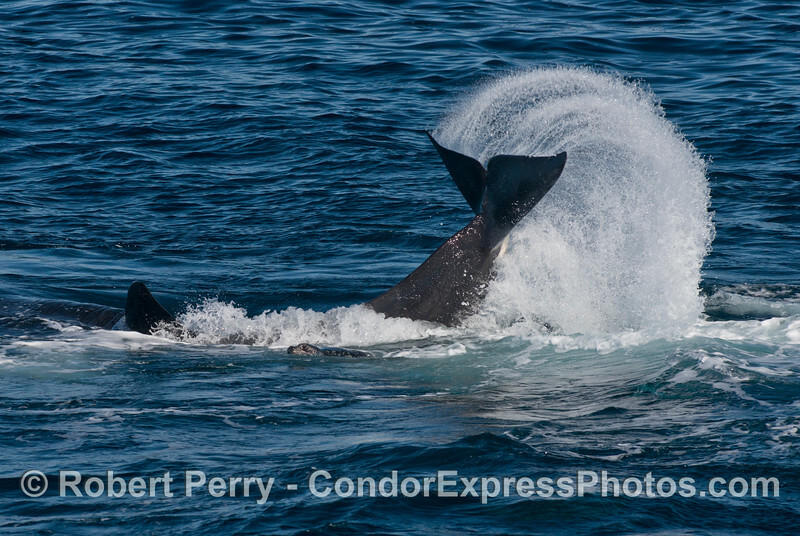 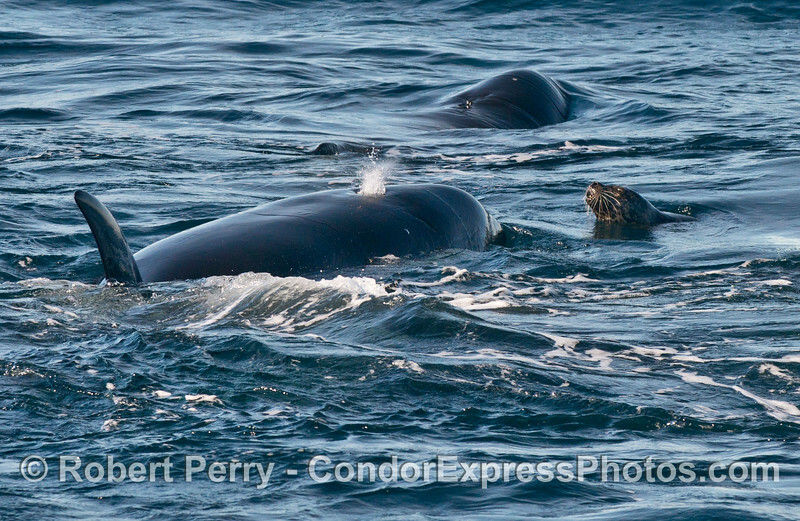 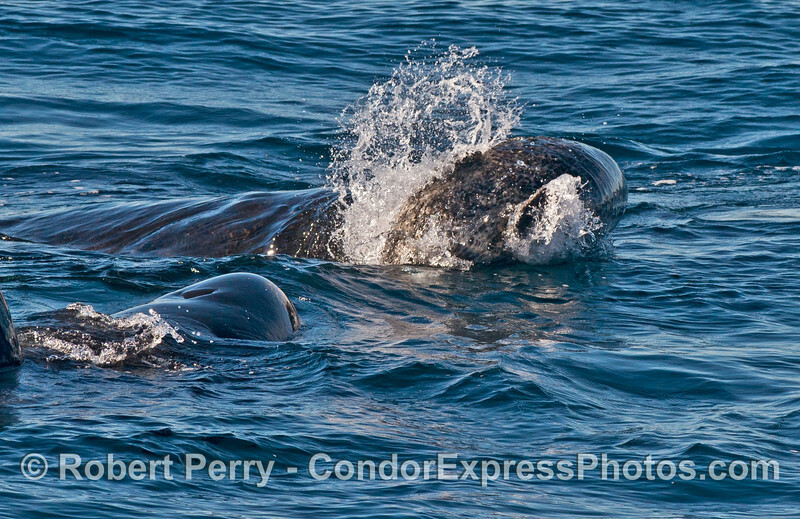 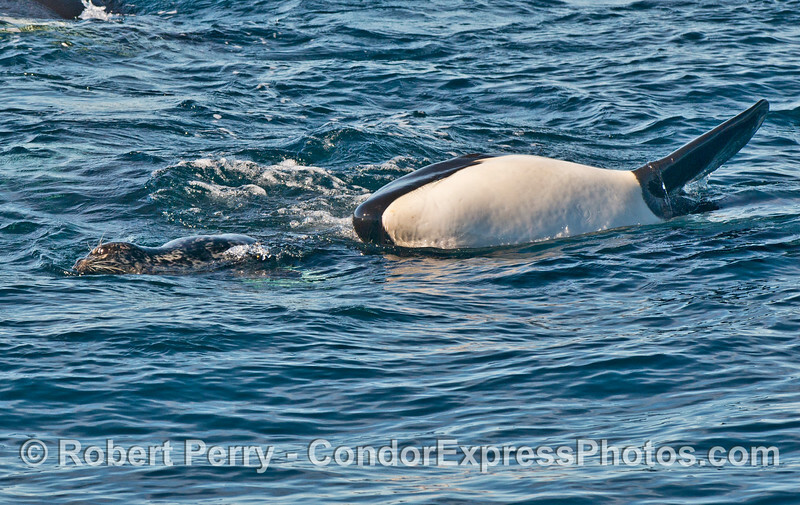 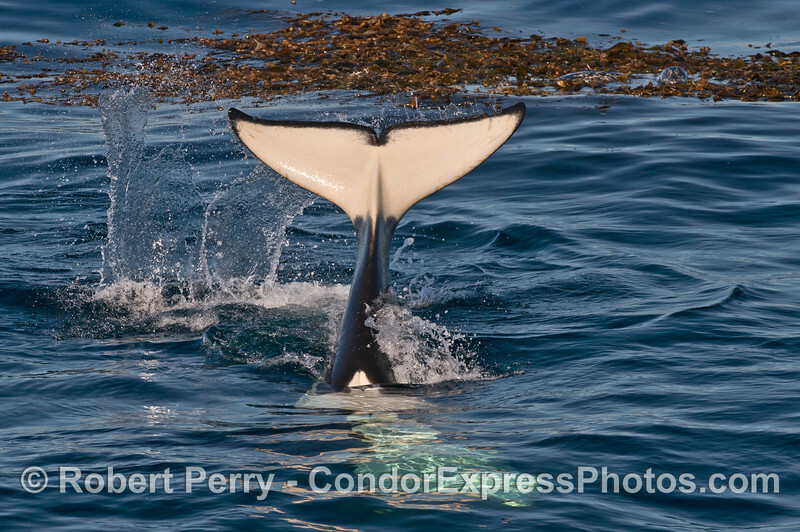 More rolling around by a killer whale (Orcinus orca) with giant kelp. 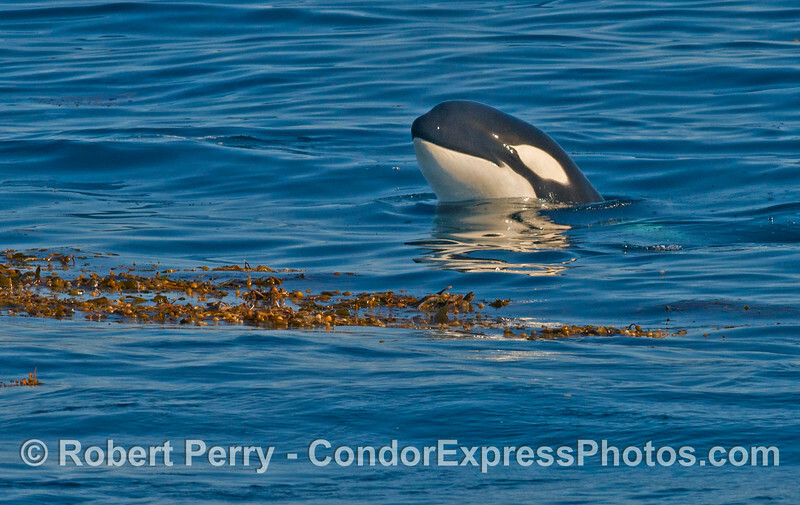 A great killer whale (Orcinus orca) spy hop near the giant kelp. 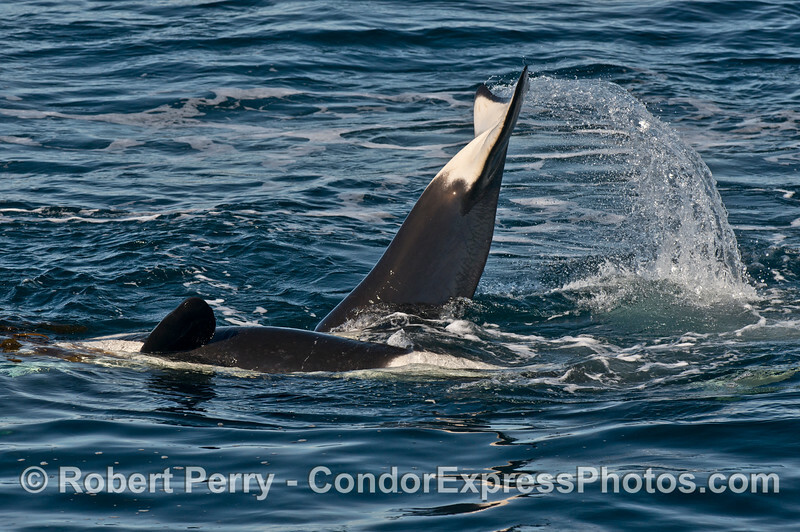 Side view with spout - killer whale (Orcinus orca). 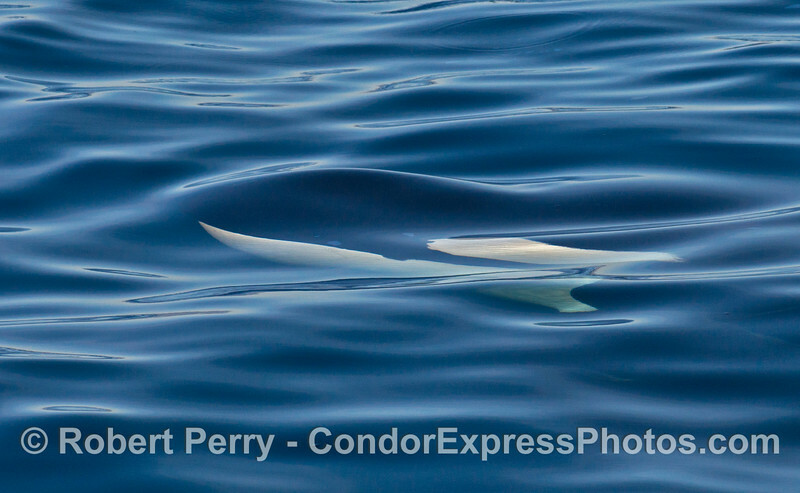 Tip of rostrum - killer whale (Orcinus orca). 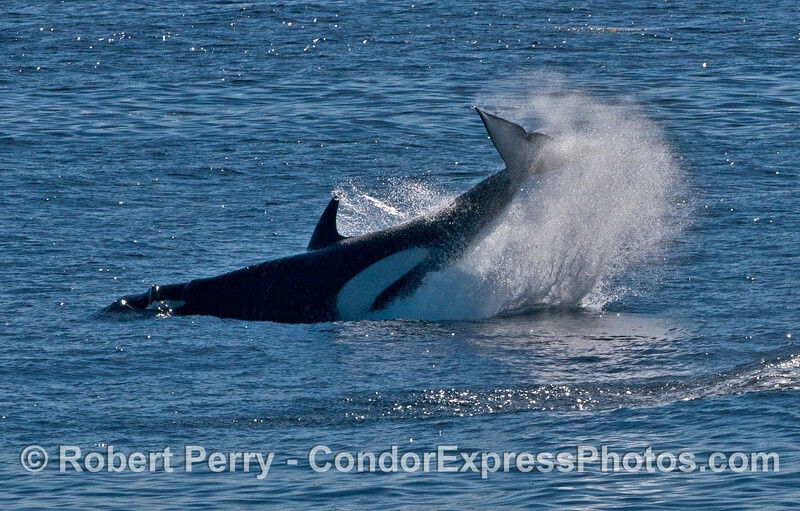 Tail slap - killer whale (Orcinus orca). 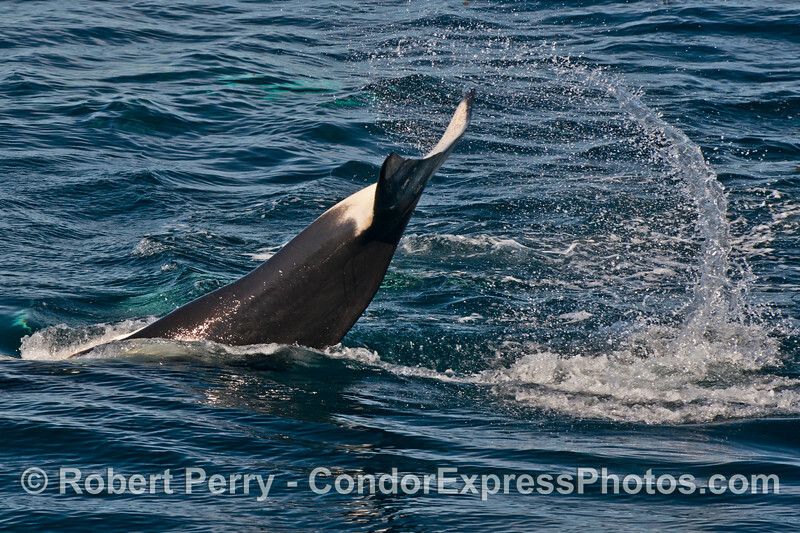 Tail slap - killer whale (Orcinus orca) - upside down. 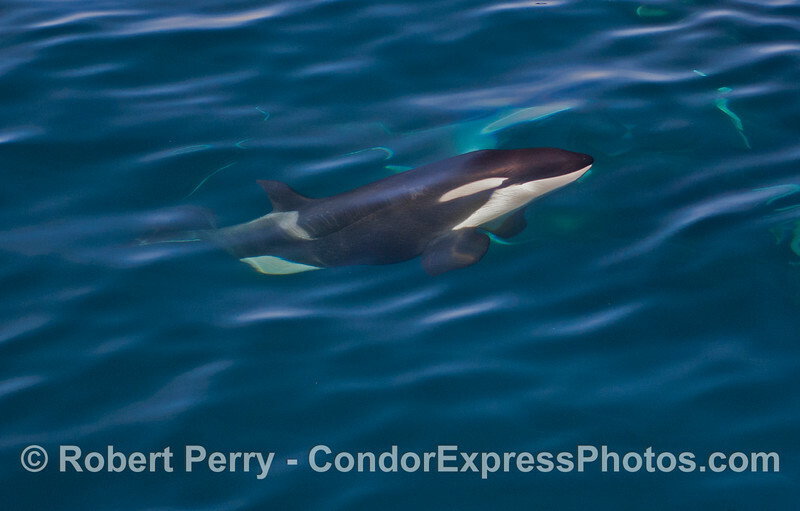 Underwater portrait - killer whale (Orcinus orca). 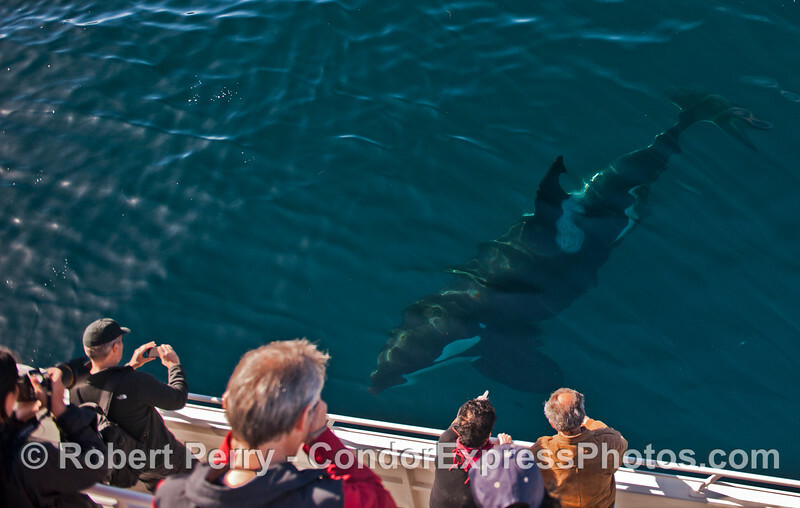 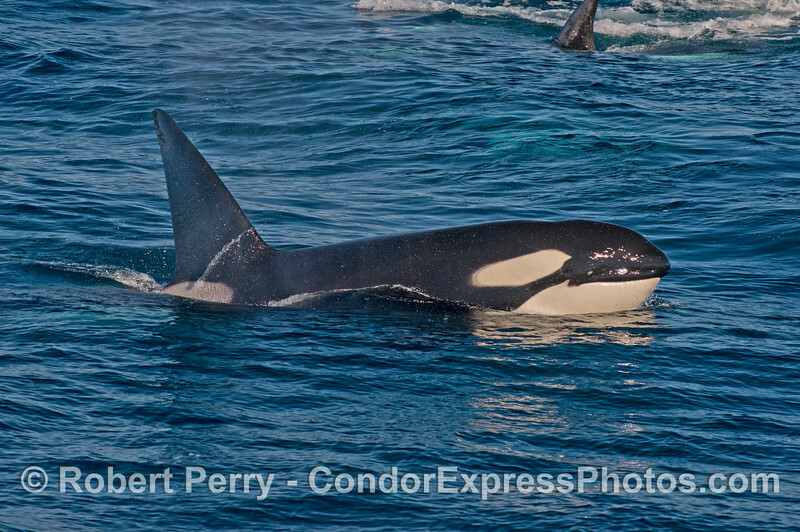 A friendly killer whale (Orcinus orca) gets its picture taken. 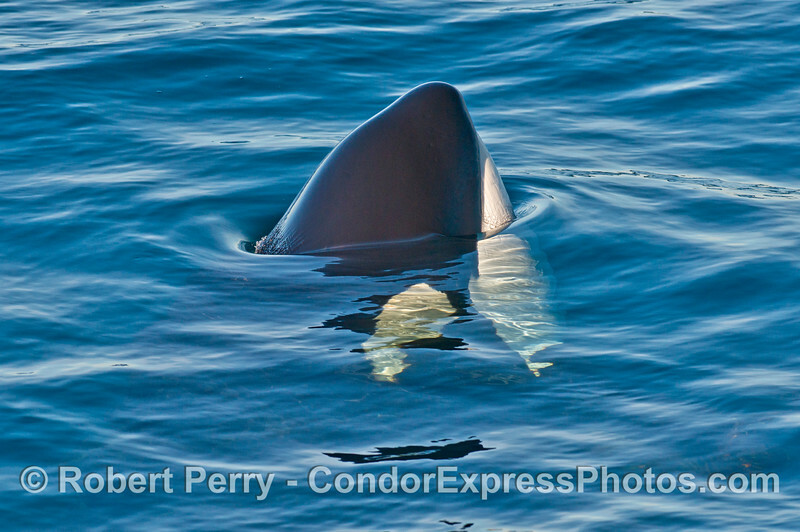 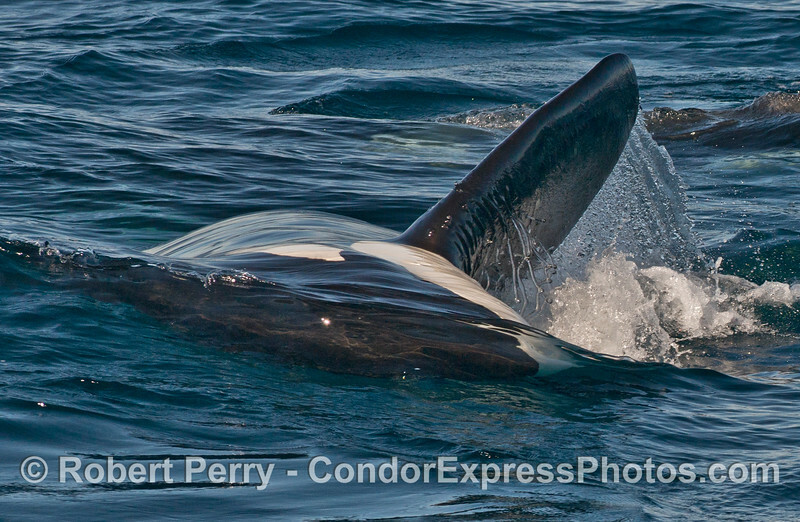 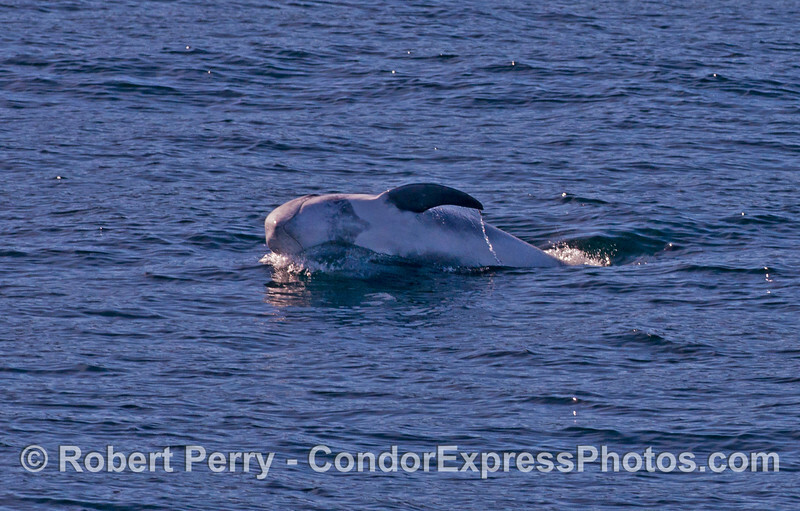 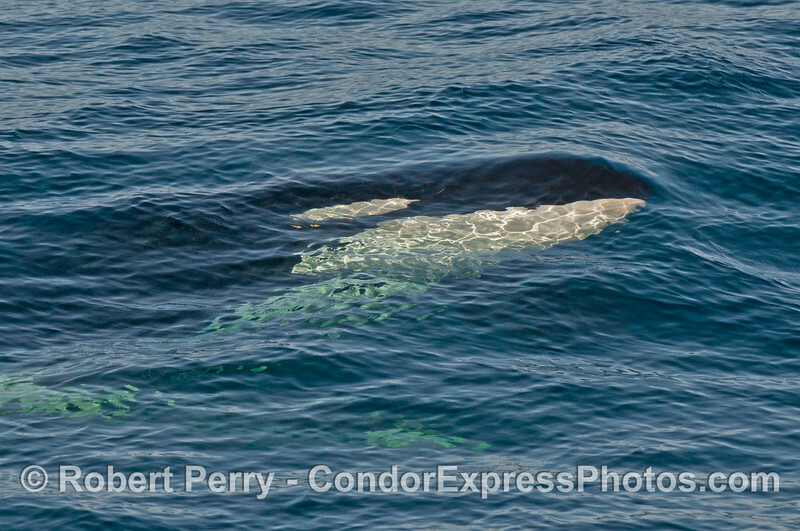 Image 1 of 2: Right side of submerged killer whale (Orcinus orca). 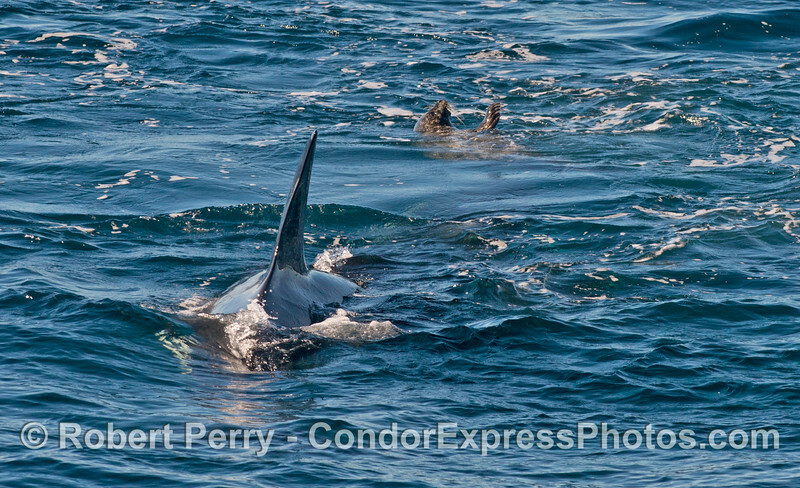 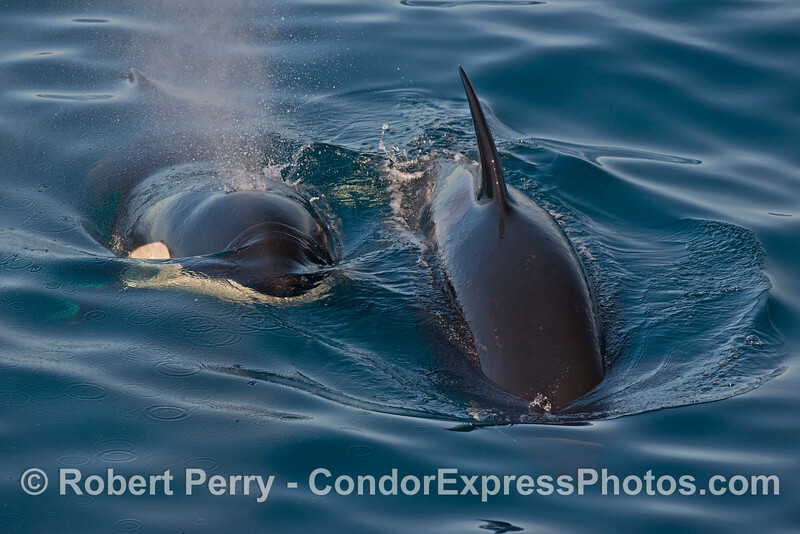 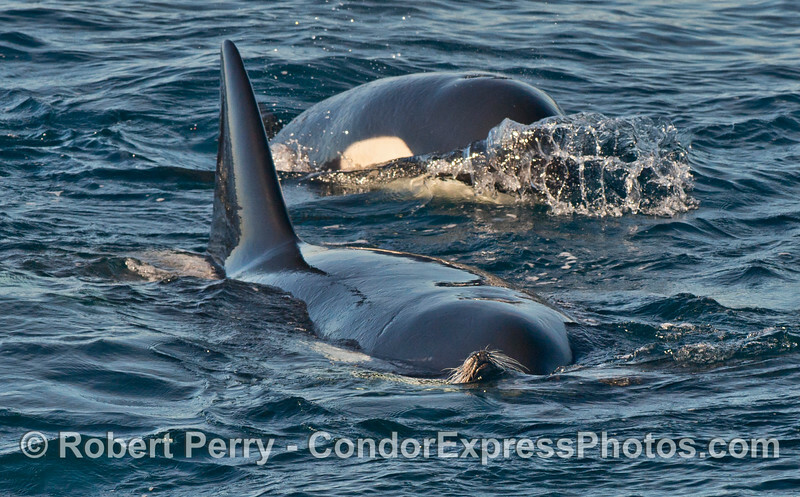 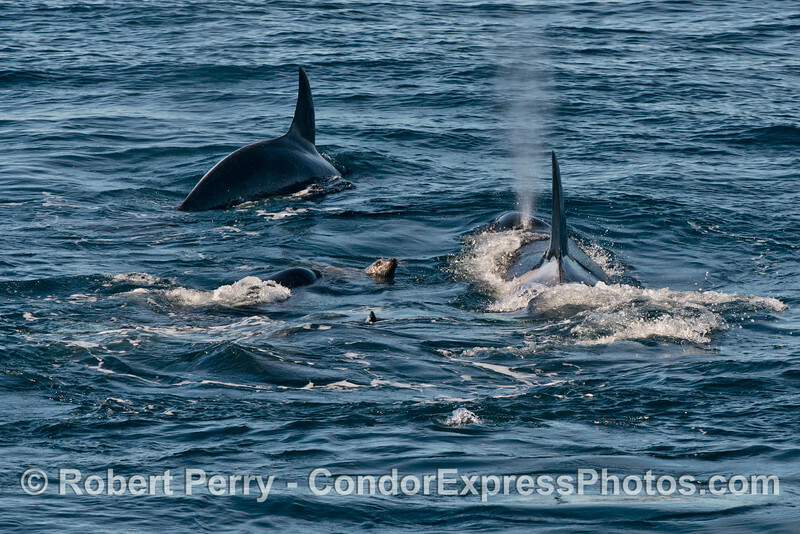 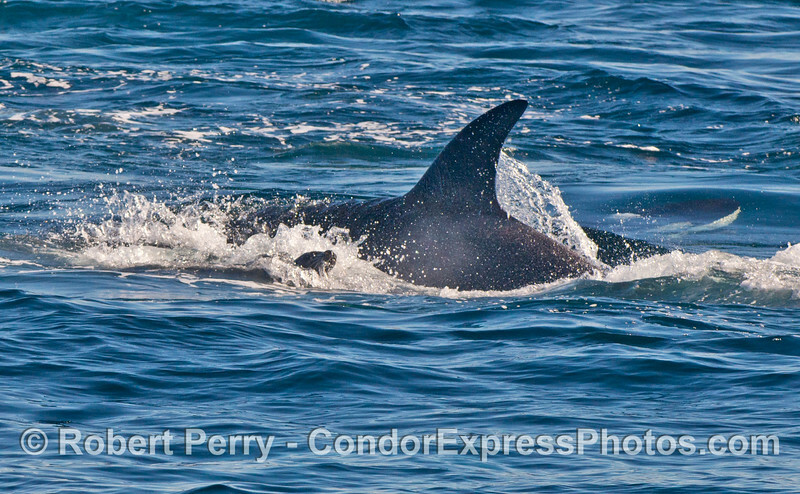 Image 2 of 2: Right side of submerged killer whale (Orcinus orca). 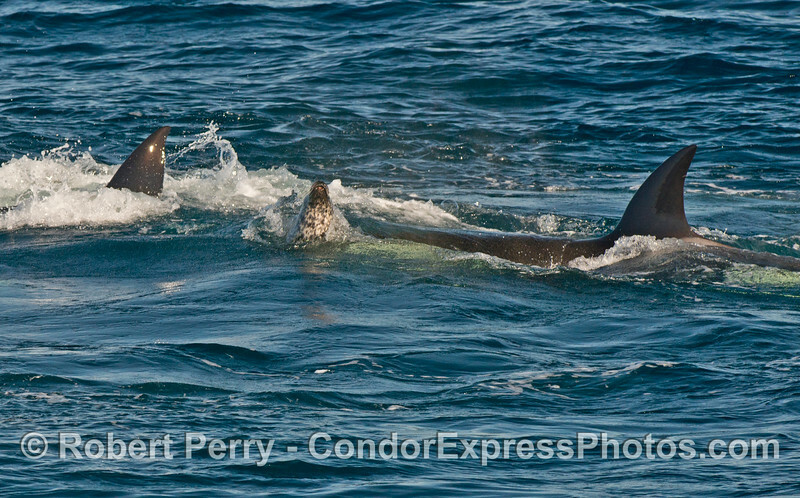 Harbor seal (Phoca vitulina) under attack by killer whales (Orcinus orca). 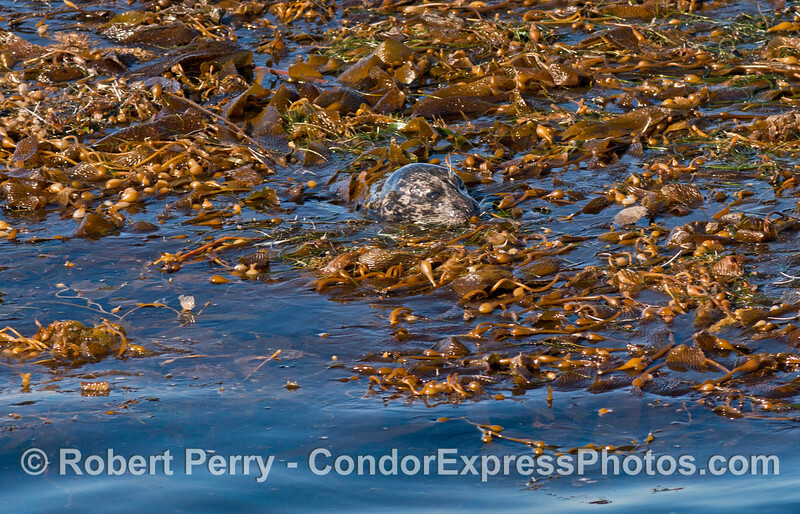 Harbor seal (Phoca vitulina) "hiding" in drifting giant kelp paddy (Macrocystis pyrifera). 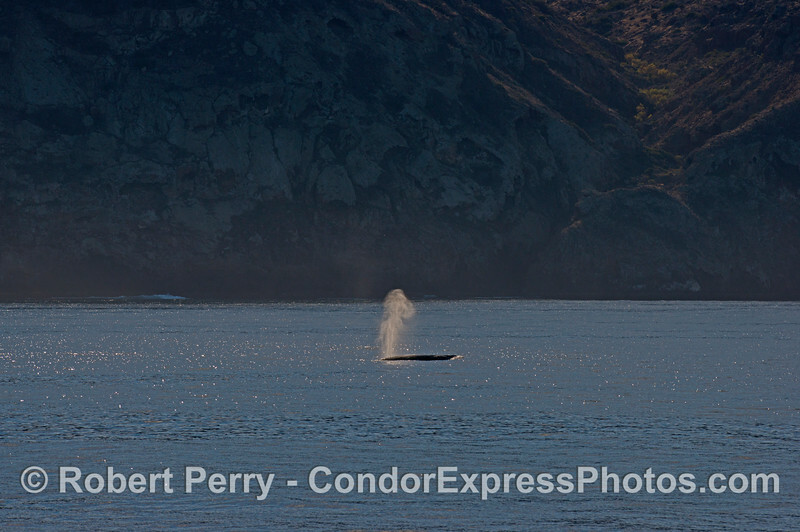 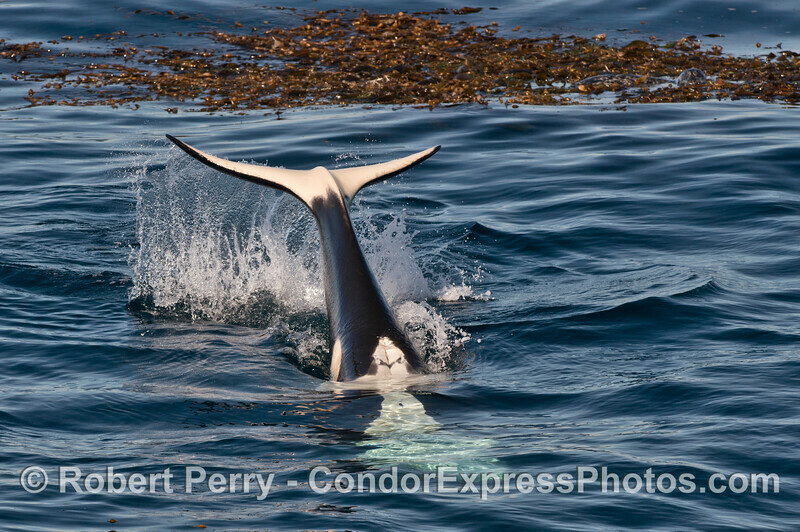 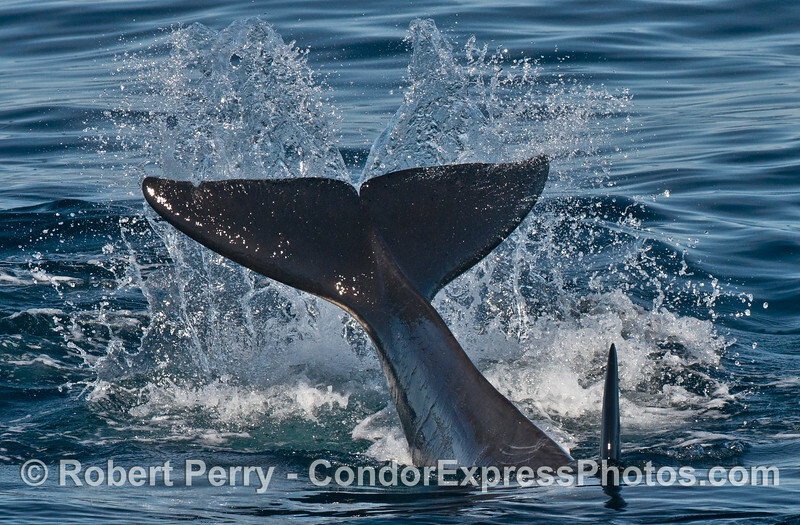 A gray whale (Eschrichtius robustus) sends up a tall spout as it travels along the north face of Santa Cruz Island. 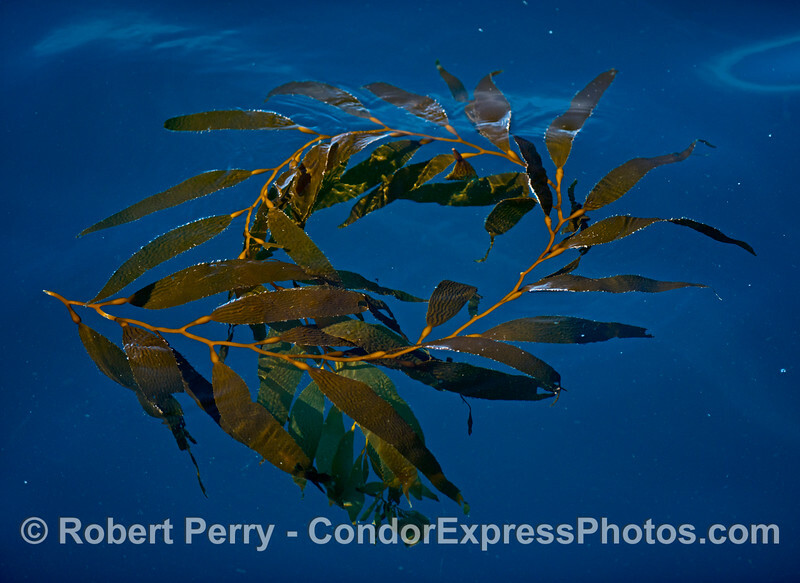 A ring of giant kelp (Macrocystis pyrifera).